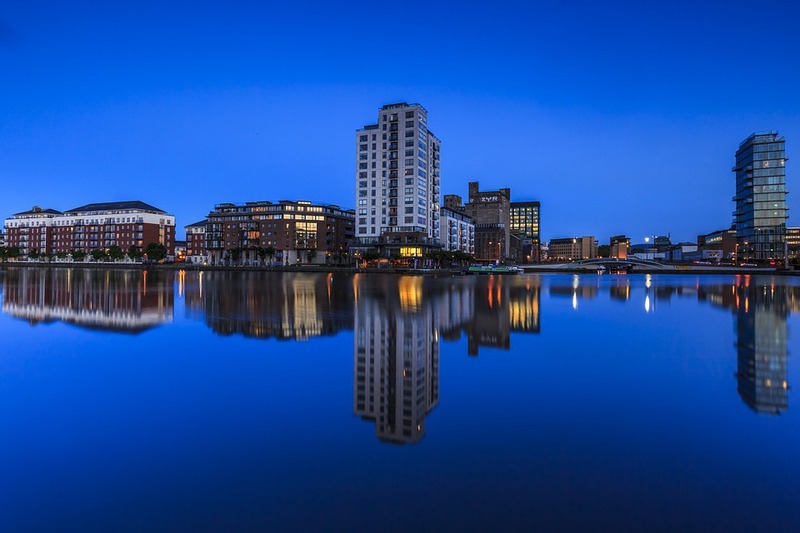 Here you can find information including travel and general details about Dublin. Air coach service (Website) – approx. 15 -20 minutes – €7.00 each way when bought on the coach, if booked online in advance tickets are €6.00 each way. Dublin is a very easy city to navigate on foot and it’s a beautiful city to explore with most major areas and attractions within walking distance. For journeys around and outside of the city, there are regular buses, rail and tram services and taxis readily available. – 10:00 to 16:00 Monday-Friday, except Thursdays when they stay open to 17:00. Some bureau de change services may operate longer opening hours, including at the airport. Post offices: 09:00 to 13:00 and then 14:15 to 17:30 Monday to Friday, and 09:00 to 12:30 on Saturday. The G.P.O (General post office) on O’Connell street Dublin1 opens 8am to 8pm Mon to Sat and 10 30am to 6.20 pm Sundays. Irish electrical standards are 230V / 50Hz volts, so some North American and European electrical devices may require converters/adapters. Plugs and sockets operate using three prongs and plug adapters are widely available. There is a large hospital – The Mater hospital – located approximately 15 – 20 minutes from the city centre and is easy reach via bus, rail, tram or taxi. Since March 2004, there has been a ban on smoking in all enclosed public places throughout Ireland. There is no bed tax. Value Added Tax (VAT) is charged on all purchases in shops, hotels, and restaurants at a rate of 23.00% There are no other taxes on purchases. Non-EU residents can claim the Value Added Tax (VAT) back on items bought in Ireland during their visit. Dublin generally has a mild climate and there really is nowhere better on a sunny day to stroll around, however it is possible that conditions can change quite quickly throughout the seasons, Temperatures in November through January average around 39°F to 44°F and in the spring months of February through April bring average around 43°F to 55°F with Summer from May through July averaging at 60°F to 67°F and autumn from August through October average around 52°F to 60°F. Rainfall can be unpredictable throughout the seasons so it’s always worth packing an umbrella and jacket just in case!